Square Enix has put out another video in their “Inside Final Fantasy” series. 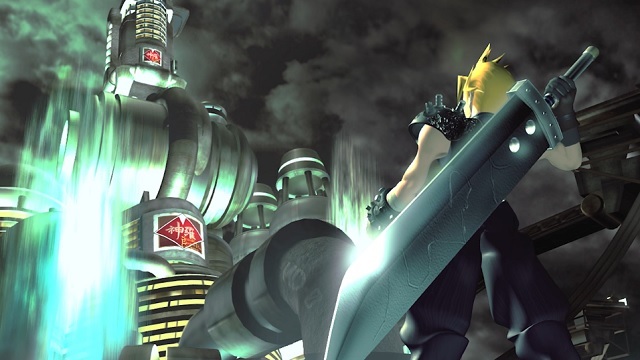 This time they discuss the secrets behind Final Fantasy VII. The video contains interviews with various people from the original development team such as, Yoshinori Kitase the writer/director, Shinji Hashimoto the publicity producer and Yusuke Naora the art director. You can check it out down below.